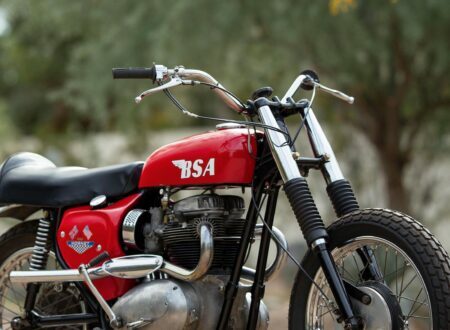 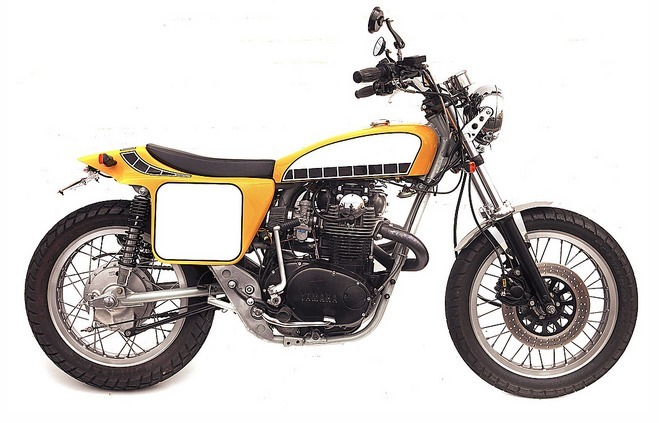 The XS650 has an interesting though convoluted history, the famous twin cylinder 650cc engine started life as a design by Hosk Motorcycle’s engineers, Hosk was bought out by Showa and in 1960 Showa was bought by Yamaha. 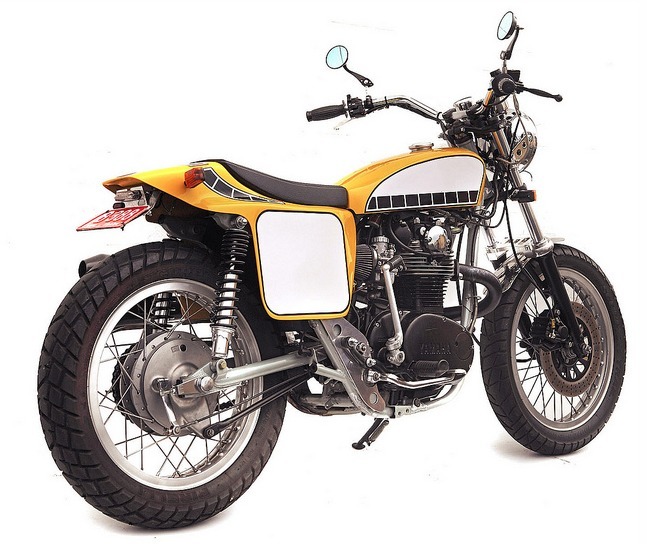 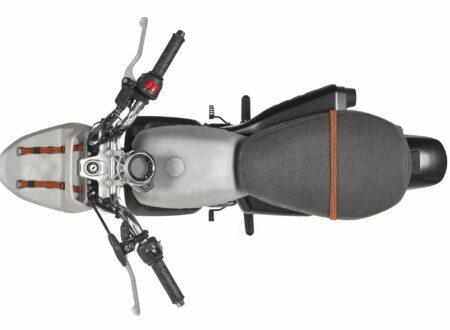 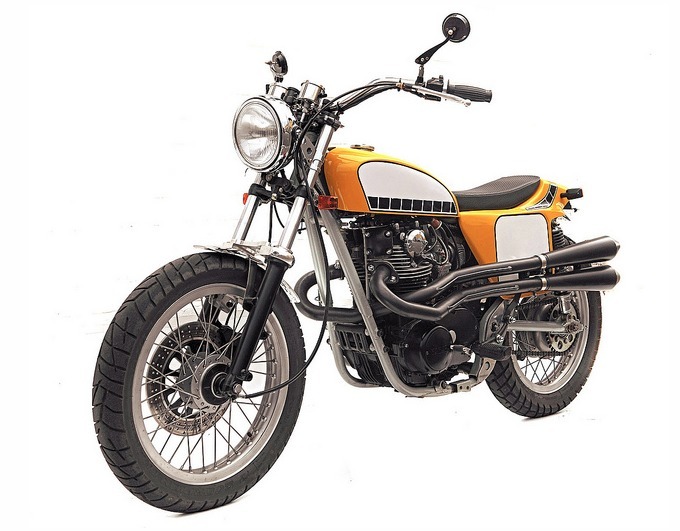 The early design of an advanced OHC twin cylinder engine was found and Yamaha set about creating a production ready model, known as the XS650. 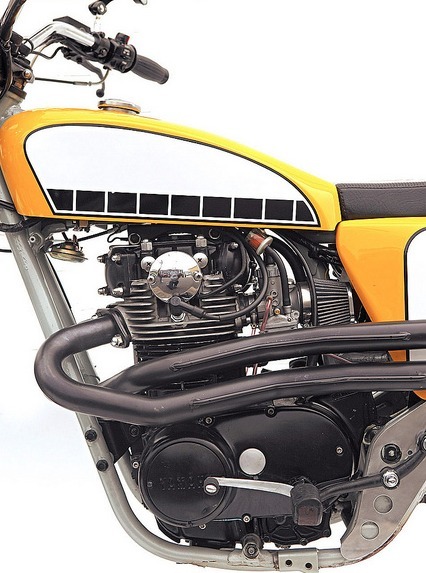 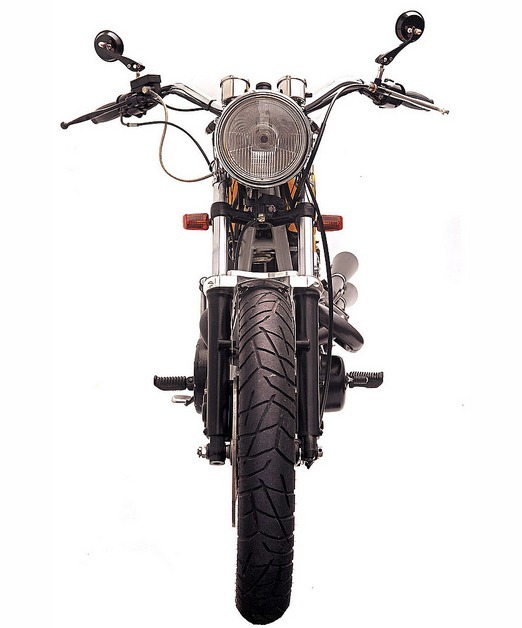 The bike became a popular target for racers and in later years (right up to the present day) became a highly desirable bike for custom builders. 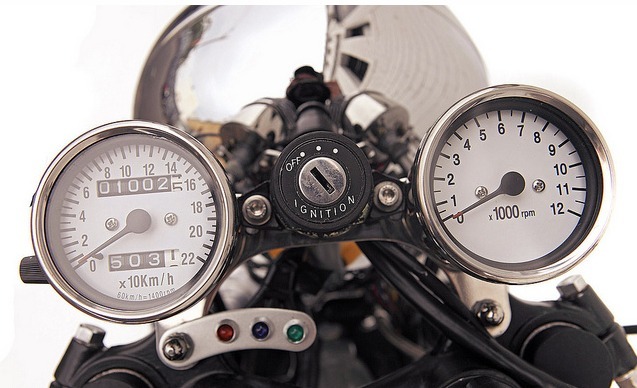 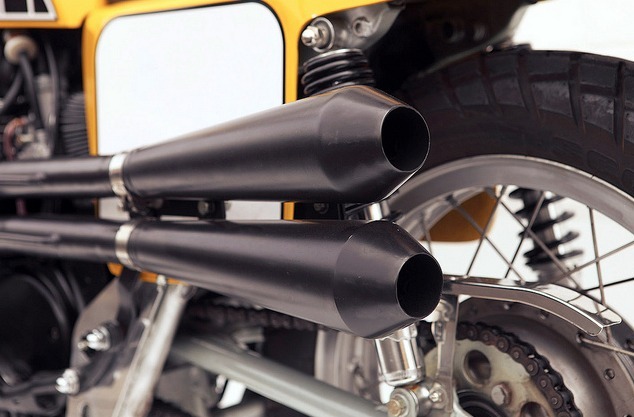 Interestingly the twin cylinder operates with both pistons in the same position, rising and falling together, this causes significant vibration at idle and kits are available to offset the piston timing and give the bike a smoother feel. 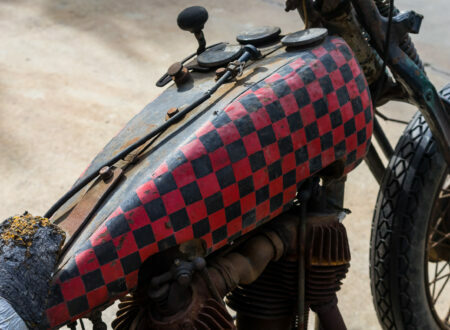 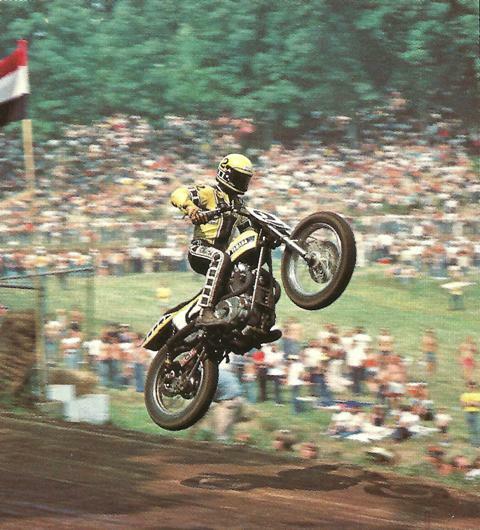 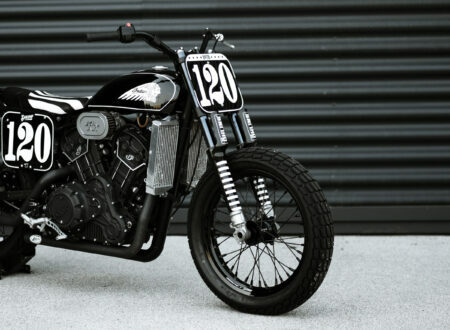 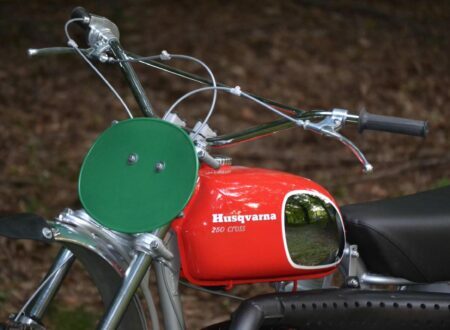 This particular example, offered by Deus Ex Machina, looks to be in remarkably good condition. 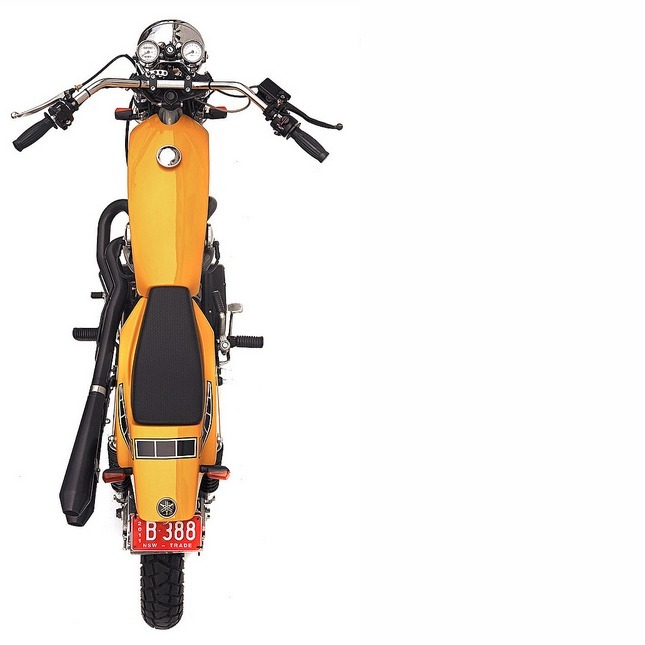 It’s available for sale now out of the Deus Sydney garage so if you’ve been looking for a retro ride that’ll give any modern supermoto a run for its money, look no further.